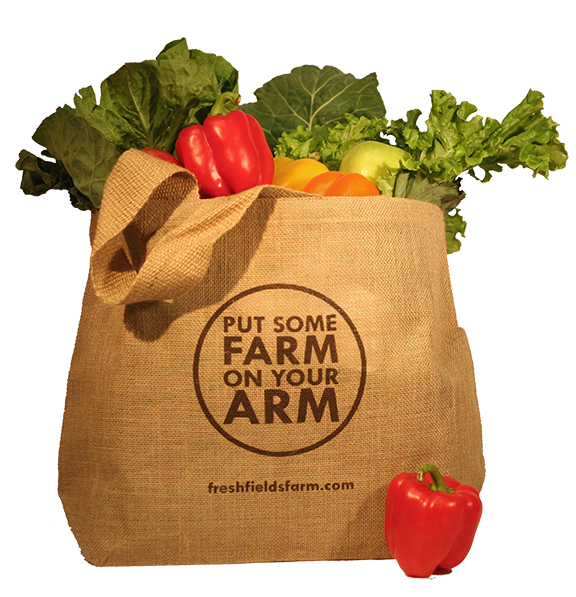 On your next trip to “The Farm” be sure to pick up one of our reusable shopping bags for just $2.50. They’re a great way to shop eco-friendly and can hold an abundance of fresh, seasonal food. They’re practical and easy to clean. Not to mention, eating fresh foods is always in style. So be sure to pick one up today and grab one for a friend. So, what’s the beef on ‘Local’ anyway? A hot topic, the awareness of local foods continues to climb an exponential slope. So, why all the interest? Is it all just a marketing ploy by nearby farmers? How do you define “Local” anyway? While definitions vary, we use the definition acknowledged by the USDA, which points to any product that’s transported less than 400 miles from its origin. That’s also about one day’s drive. What’s within 400 miles of you? Grassfed beef? Peaches? Cage-free eggs? Citrus? Well, that depends on where you are and, for many items, the growing season. It’s easy to see what items are local while you’re at the Farm. Any item with a red sign is one of our “Local Picks.” If you’re curious what Local Picks are in-store before you shop, check your Jacksonville or Orlando store’s online Live Market Board, which highlights current local items at the bottom. 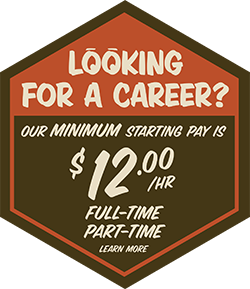 Our team of buyers searches the marketplace 12 hours a day, 7 days a week looking for the highest quality products available. 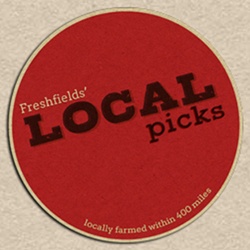 So, you can be confident that our Local Picks are top notch – not a sub-par item that was selected solely because of where it was grown. We don’t just support local farmers; we support local farmers doing excellent work. It’s how we ensure we live up to our mission of bringing you the finest quality, freshest meat and produce at a great value. Earl McGrath, Director of Produce Operations recently had the pleasure of visiting several of our produce suppliers in New Zealand. 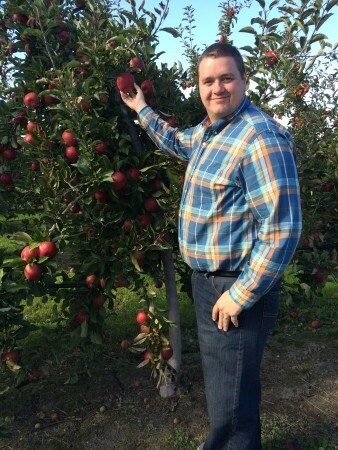 The Oppenheimer group, a distribution arm for Enza Company’s Jazz™ Apples, Envy™ Apples, Taylor’s Gold Pears, and Zespri® Kiwifruit in the U.S., gave us a Farm-peak into some of these harvest-ready orchard farms. Harvest Picking! 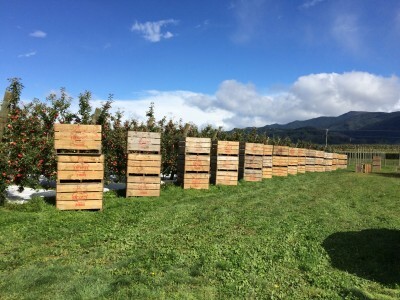 Beautiful orchard of sweet Envy™ Apples in Nelson. What makes Envy™ Apples so special? Grown in New Zealand, these high density apples are packed full of sweet crunch! We like to refer to both Jazz™ and Envy™ as ‘children’ of the Braeburn and Gala apples (similar genes!). The size and weight of an Envy™ Apple is larger than most apples, adding to attractive nature. Active hand-picking of these blush beauties (hints the envy) only happens a few weeks a year at the end of apple harvesting season, making them a seasonal specialty native to New Zealand. Look for them at our Farm in the coming weeks! 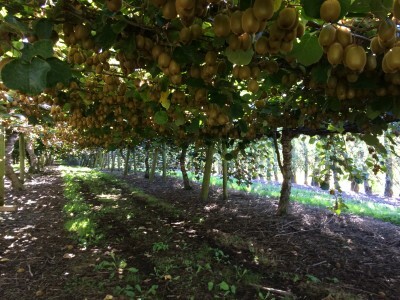 Zespri® SunGold Kiwifruit in Nelson, New Zealand, just a week out from picking. 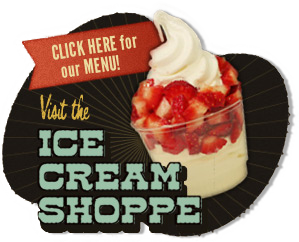 Look for them at the Farm soon! See to the left, the ready-to-pick Envy™ Apple tree–can you tell that the tree is bending at the weight of those delicious apples? In Nelson, New Zealand, McGrath traveled to a kiwifruit orchard. Just one short week before picking, he witnessed the postcard-worthy golden fruit before it hits our shelves. The canopy of leaves, reaching to about 5 feet soaks up the sunlight to hide the true golden prize below, the SunGold® Kiwifruit. Thanks to YOU, Freshfields Farm sold the most Taylor’s Gold pears in the WORLD per store for 2013 and 2014. That’s a whole lotta pears! Let’s make it a three-peat! How long has Lane peaches been around? How is a Georgia peach different from a California peach? Is there a difference? How do I know when a peach is ready to eat? 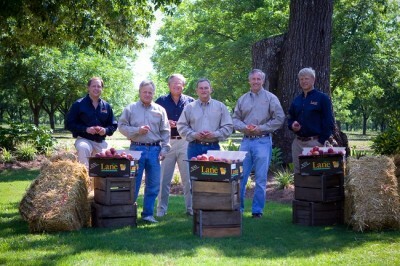 What makes Lane different from other Southern peach growers?